Your village is flooded! You must save it. 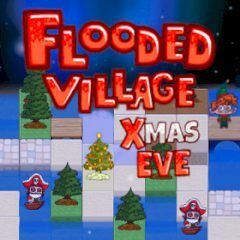 Protect the village from the pirates and water Christmas trees by block breaking. Good luck!